After two straight packed houses for our “Stark Contrasts” meetings examining the differences this election year between the Democratic candidates and their Republican counterparts, La Mesa Foothills Democratic Club (LMFDC) turns again to star power to serve on our panel of experts. Congressman Scott Peters, and Assemblyperson Lorena Gonzalez headline the panel which will also feature ACLU immigration experts and a member of the SDSU Chicana/Chicano Studies department. Just as our last panel gave us a variety of opinions and experiences in the area of gender politics and the parties’ respective platforms, this Oct. 5 panel will focus on Trump’s build-a-wall agenda and the local politicos who support him, in contrast to the Democrat’s long-standing call for a compassionate immigration policy that recognizes the contributions and rights of the tens of thousands of immigrant families that call San Diego, Southern California and nearly all of America, home. 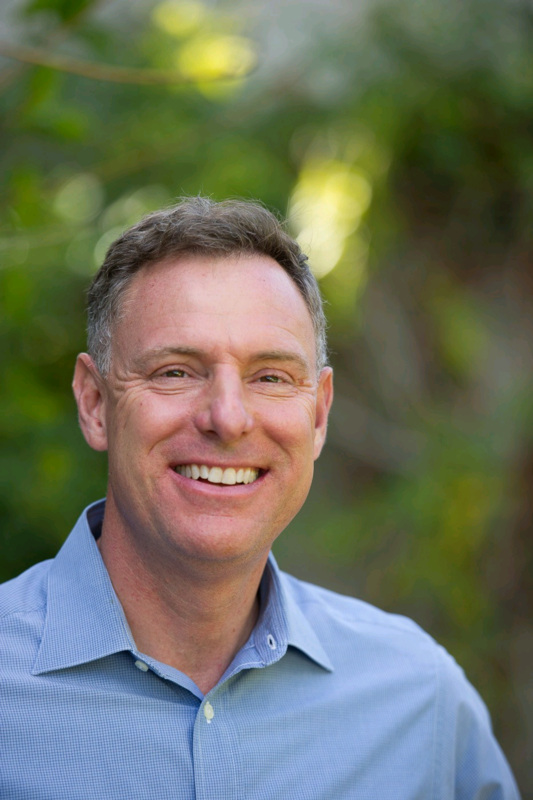 Congressman Scott Peters serves California’s 52nd Congressional District, which includes the cities of Coronado, Poway and most of Northern San Diego. First elected in 2012, he currently serves on the House Armed Services Committee and the House Judiciary Committee. He formerly served on the House Committee on Science, Space, and Technology. Peters is a civic leader who has made improving the quality of life in San Diego his life’s work. After a 15-year career as an environmental lawyer, Peters was elected to the San Diego City Council, where he later became the city’s first City Council President. On the council, Peters helped lead the $2 billion redevelopment of Downtown San Diego, the cleanup of the city’s beaches and bays, and the completion of a number of major infrastructure projects. He also pursued greater accountability and efficiency in government through the creation of a new council/mayor form of government with an independent budget review function. In 2001, the governor appointed Peters to the Commission on Tax Policy in the New Economy, and in 2002, the Speaker of the Assembly appointed him to the California Coastal Commission. Peters also later served as chairman of the San Diego Unified Port District — a major economic engine that supports over 40,000 high-skill, high-wage jobs for San Diegans, with $3.3 billion in direct regional economic impact. Lorena Gonzalez is the daughter of an immigrant farmworker and a nurse. She attended public schools in San Diego County before earning a bachelor’s degree from Stanford University, a master’s degree from Georgetown University, and a Juris Doctor from UCLA School of Law. Gonzalez served as senior adviser to former California Lieutenant Governor Cruz Bustamante, as well as appointee to the California State Lands Commission and alternate on the California Coastal Commission. A community organizer and activist, Gonzalez was elected in 2008 as CEO and secretary treasurer of the San Diego and Imperial Counties Labor Council, AFL-CIO. She is the first woman and person of color to be elected to head the Labor Council since the organization was founded in 1891. 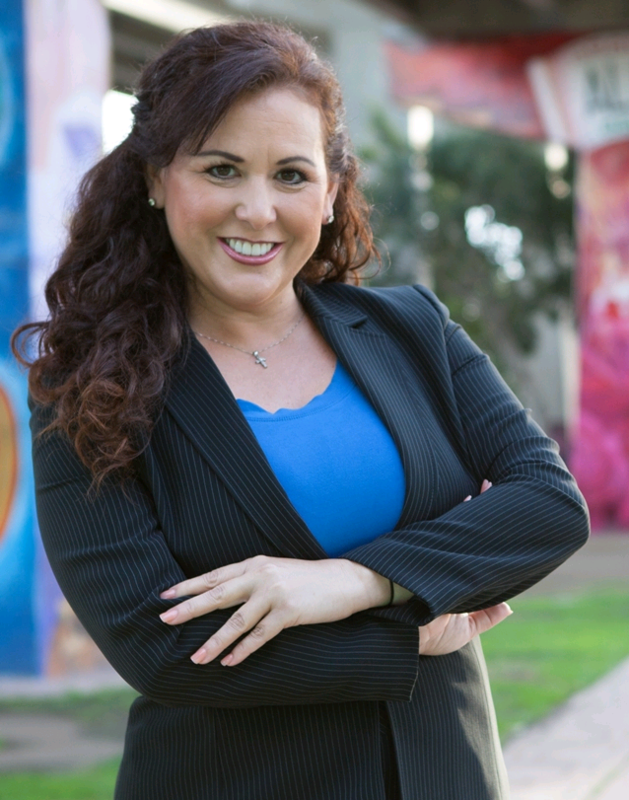 Gonzalez ran for San Diego City Council during a 2005 special election and advanced to a runoff against future San Diego Mayor Kevin Faulconer. However, Gonzalez ultimately lost the race to Faulconer by a margin of 724 votes out of 29,448 cast. Gonzalez was elected to California’s 80th State Assembly district in a special election held May 21, 2013. She defeated former Chula Vista councilmember Steve Castaneda with almost 71 percent of the vote. Gonzalez currently serves on the Assembly Committee on Education, the Assembly Committee on Health, the Assembly Committee on Insurance, the Assembly Committee on Water, Parks and Wildlife and the Assembly Committee on Rules. She is also the first chair of the Select Committee on Women in the Workplace. Gonzalez lives in San Diego with her two children, Tierra and Antonio. LMFDC meets the first Wednesday of every month at the beautiful La Mesa Community Center, 4975 Memorial Drive, just north of University Avenue. We represent the communities of San Carlos, Allied Gardens, Del Cerro, the College Area, La Mesa, Mt. Helix, Santee, Casa de Oro, and other closeby East County enclaves. Our meetings start with a half hour social time at 6:30 p.m. with snacks, desserts and beverages, followed by our 90-minute program at 7 p.m. We welcome all fellow progressives and forward thinkers to attend and participate in our meetings. Half-price memberships are available for the rest of the year. Be sure to visit our booth at La Mesa’s Oktoberfest on Sept. 30–Oct. 2. More details are available on our website lamesafoothillsdemocraticclub.com and please like us on our fabulous Facebook page. Hope to see you at our next meeting on Wednesday, Oct. 5! — Linda Armacost is president and Jeff Benesch is vice president of programming of the La Mesa Foothills Democratic Club. Reach them at jeffbenesch@gmail.com.